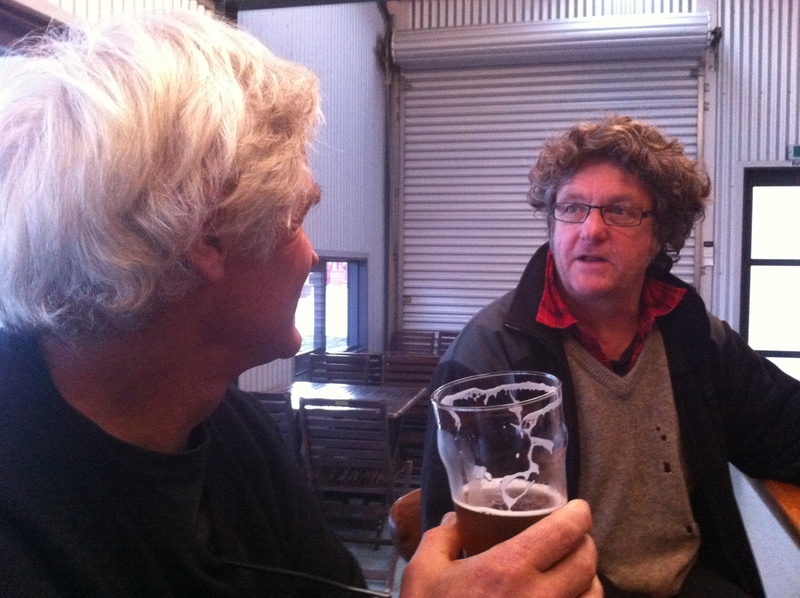 Patrick and Ross at the Golden Bear brewery on Mapua wharf. At 7%, it’s sure to give you Delirium Tremors. Or whatever they call it…..
17 Aug	This entry was published on 17 August, 2012 at 13:00 and is filed under (Not) the Nelson Daily Photo, Away, Culinary, Culture. Bookmark the permalink. Follow any comments here with the RSS feed for this post.